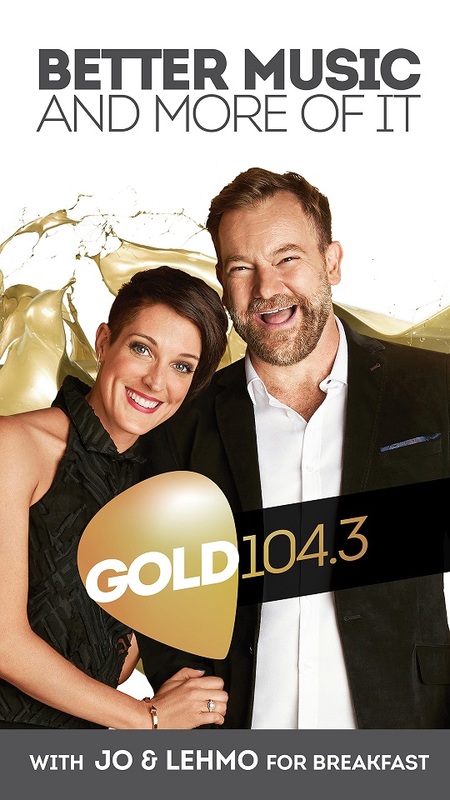 ARN has revealed a new music positioning for its Pure Gold Network stations, WSFM in Sydney and Gold 104.3 in Melbourne – “Better Music and More of It”. The launch of the new marketing campaigns, in Sydney and Melbourne, mark the next stage in the evolution of the Pure Gold brand positioning launched in 2014. ARN says that in addition to reinforcing the “Better Music and More of It” positioning with refreshed playlists across both stations, the campaigns will further cement both WSFM and Gold 104.3’s heritage as genuine, music-led stations with on air talent – Brendan “Jonesy” Jones & Amanda Keller in Sydney and Jo Stanley & Anthony “Lehmo” Lehmann in Melbourne – that audiences know and love. The new campaign includes a mix of high-impact, targeted outdoor sites across key traffic areas in each market, as well as tailored digital and social elements. This campaign follows the 2014 relaunch of the Pure Gold brands in Sydney and Melbourne, targeting Gen X with more contemporary music, content and branding. Both WSFM and Gold 104.3 have claimed the #1 FM position in their respective markets a number of times since the relaunch. 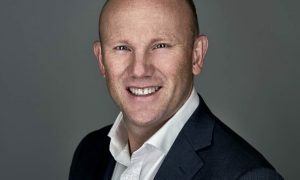 ARN national content director Duncan Campbell said: “The ‘Better Music And More Of It’ positioning is part of our key strategy for the Pure Gold Network to be music-led stations that connect with our core Gen X audience. 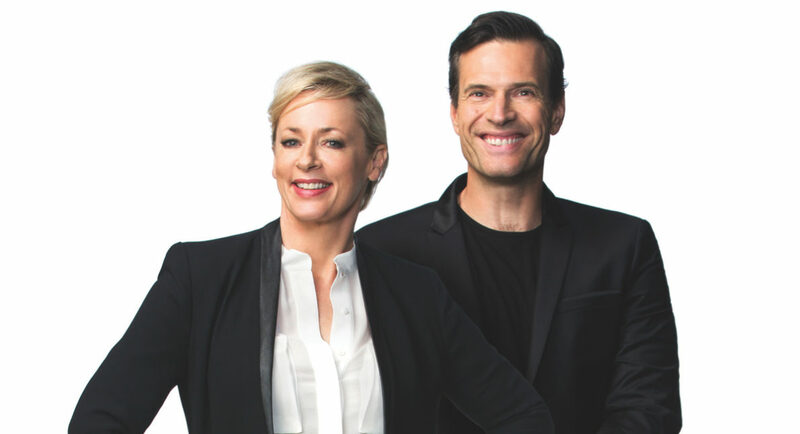 “At their heart, WSFM and Gold 104.3 are committed to playing the music each city loves, complemented by the strong connection our audiences have with on-air talent, Jonesy & Amanda in Sydney and Jo & Lehmo in Melbourne.